Quartz is an incredibly durable and attractive stone. The surface of this stone is easy to maintain and thus perfect for high traffic regions like kitchen and bathrooms. Quartz provides a never-seen-before look to the space. 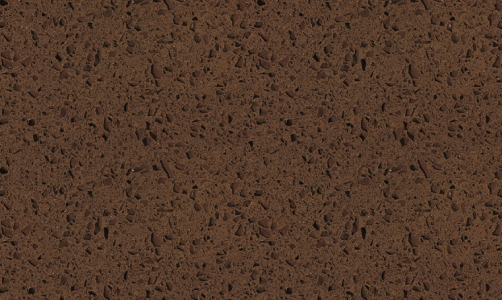 It is scratch and stain resistant and thus, a discerning countertop option for homeowners, architects and designers. Cosmos offers this unique stone in myriad colors and patterns. Feel free to have a look at the options that we have in store for you at our Charlotte, NC based store.